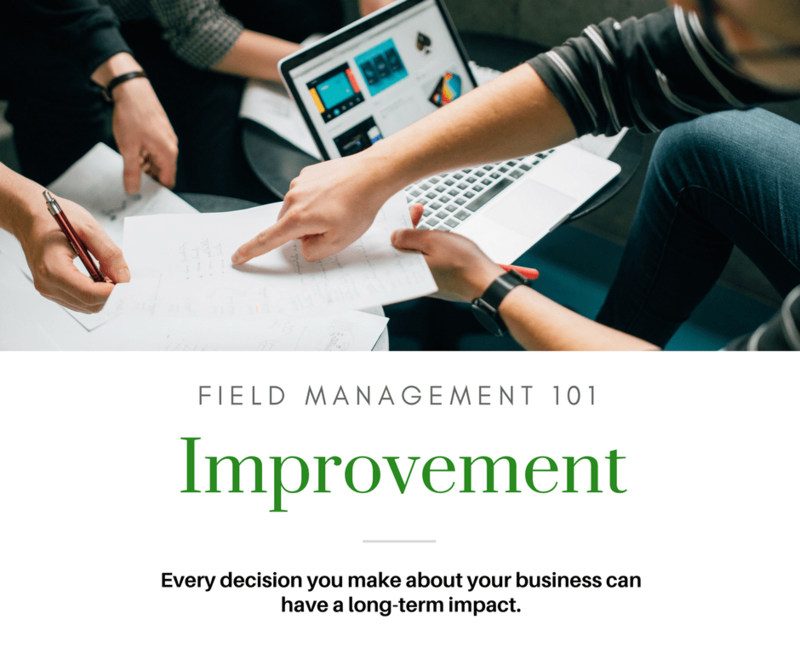 Knowing that your field management system can grow and improve over time can help you to make the change sooner than later. Starting with all the bells and whistles might not be appropriate for you right now. Read on to find out why. 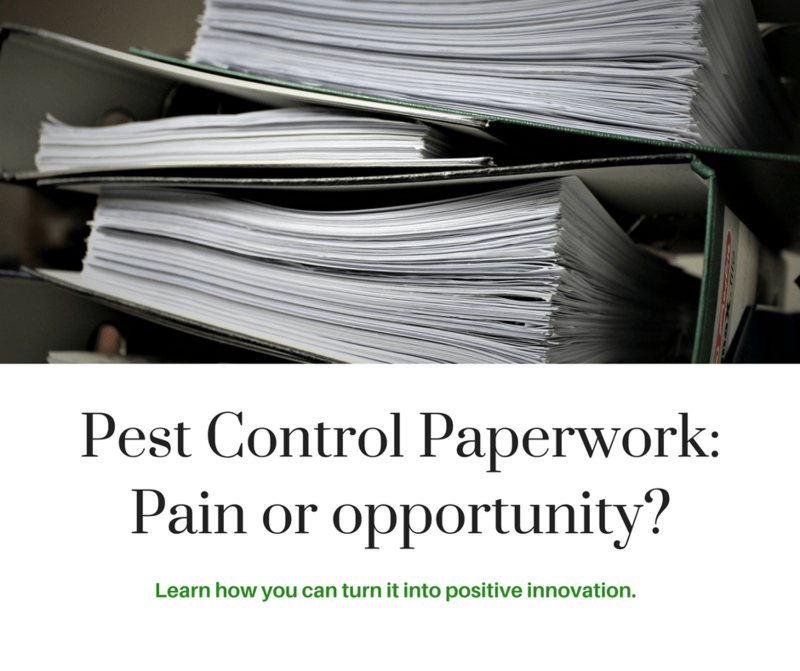 Pest control paperwork: Pain or opportunity? The pest control industry is awash in paperwork. Whether it's a pain for you or an opportunity to do something differently is up to you. In this article we look at why it's necessary, but also how it gives you an opportunity to innovate and grow. What is something that we don't often think about, but has a dramatic impact on long-term customer retention? Customer onboarding. 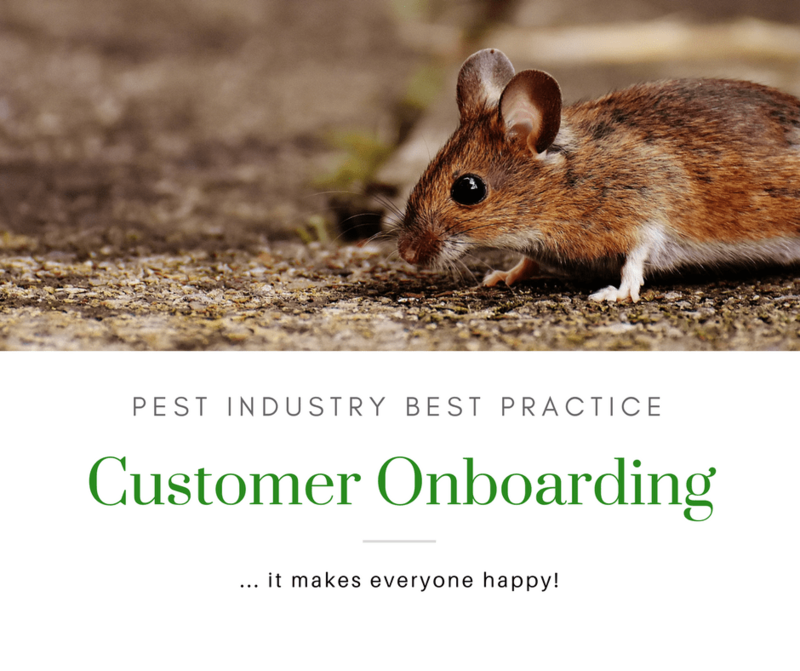 Bringing in, and serving, new customers is something that pest control companies do all the time. You know the process so well that you could probably do it blindfolded. It's so much of your business-as-usual that these days you don't even see it. 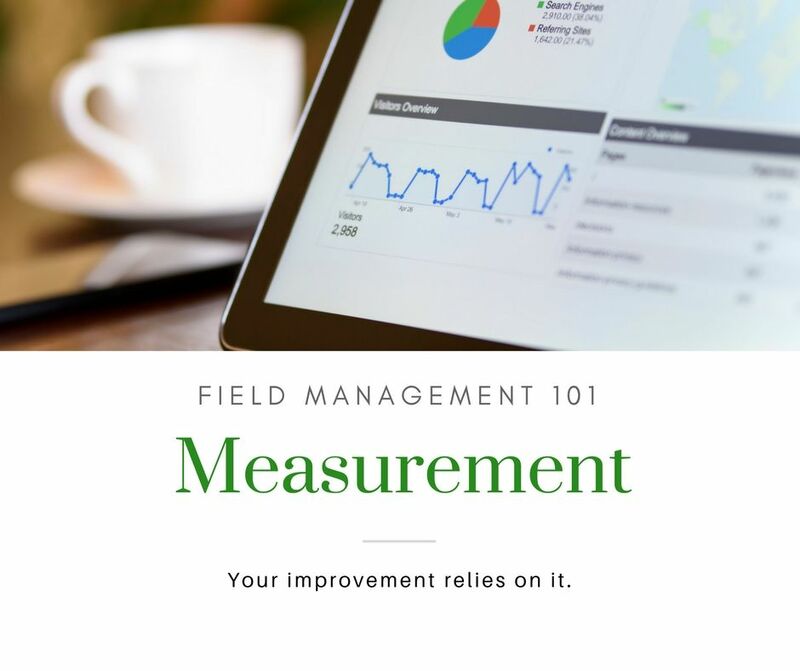 In building myFLO we drew on a deep knowledge about core principles in field service management and workflow. And while it's useful to us, it's also useful to you. This is the fifth article in our series about core principles. 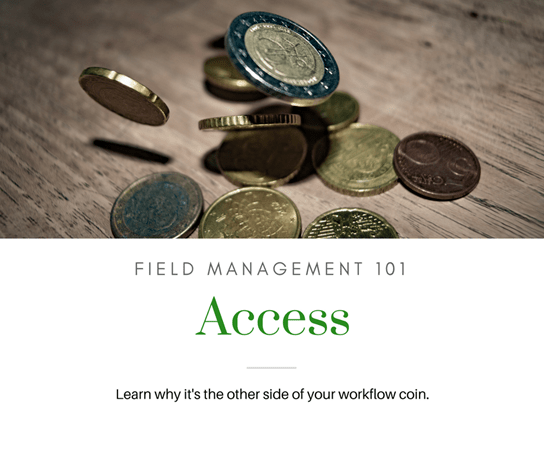 In building myFLO we drew on a deep knowledge about core principles in field service management and workflow. And while it’s useful to us, it’s alsouseful to you. This is the fourth article in our series about core principles.